I met Kelly last year through the local chapter of The Rising Tide Society Tuesday’s Together that I lead. And we hit it off right away. Maybe it’s because it wasn’t a well attended Tuesdays Together and we really got some one-on-one time. From that, I helped her create her new logo and rebrand and she created some fantastic branding videos for me. See what happens when talented people get together? And when Kelly mentioned starting a podcast all about Nebraska weddings, I asked if I could be one of the first she talks to. Because we like to talk, I like weddings and boom…wonderful mix. And today, her first podcast launches for the Nebraska Wedding Podcast featuring me! It’s a little weird hearing my own voice on a podcast but I’m excited for the newly engaged couples of Nebraska to hear all important and fun things to learn about planning a wedding in this fantastic state. 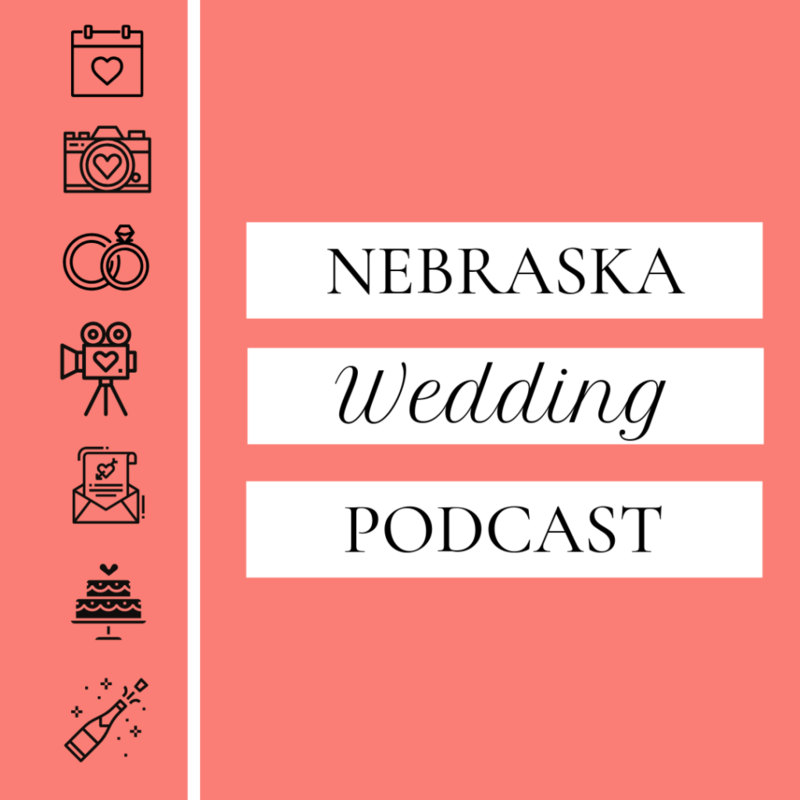 Take a listen to the podcast with Kelly here and then make sure to FOLLOW Lacework Films and Nebraska Wedding Podcast on Instagram so you don’t miss any more!